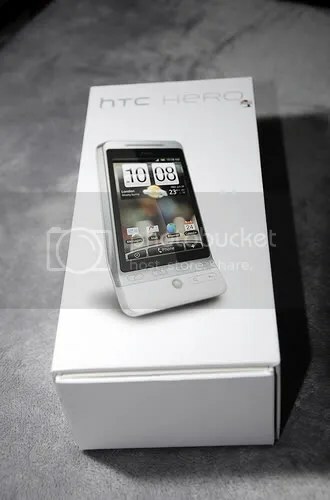 I bought a HTC Hero last friday. 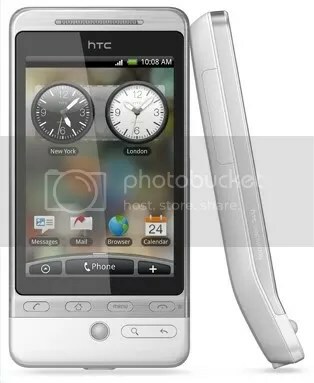 Comes in a very small white hard box, so small you might thought it’s a budget, no frill phone. First impression when I took it out of the box: Robust, heavy, feels good in the hand. Power up the phone and I waited for maybe more than a minute to be able to start using the phone. The optical ball seems like a good idea, but i seldom used it once I get used to poking the screen. The only time I used it is for the camera. You have to press the ball to capture an image, not good for self portrait. Second thing not good: no flash! So night shot is dark. Third thing not good: slow to take a picture. So, not really a camera replacement. 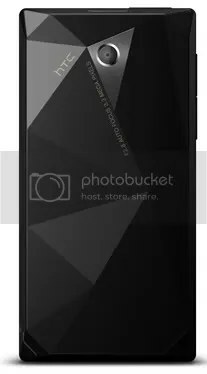 Only good, u can pin point where you want the camera to focus by touching the screen. 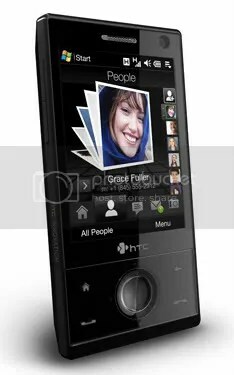 The design is the update of the once-upon-a-time Nokia banana phone. That is not good as it does not work on a standard phone holder in the car, I dropped it thrice due to its shape. Now I placed it horizontal, since the screen can tilt anyway (it has accelerometer) but still not as secure. Now all the good parts. The phone can be charged using your laptop via USB. Charging takes about the same time as most power hungry phone. Touchscreen buttons are always not as good as a physical keypad but I managed to survive by used the virtual keypad, after a while, I can be equally as fast. As an after thought, it took me just as much time as any other phone to learn it, there after it’s fun all the way. I am still learning it now since I am still exploring, but it’s great dicovery. Like most interactive user interface that is not an apple or microsoft, you can customise your “desktop” with the applications that you will use most of the time. The widgets are great. One thing that surprizes me (might not be new to others) is the clock that updates itself without any setting up. Actually, the phone did not need much of a setting up. It is up and running within a minute. It even telling me the weather of the exact location, not the country or city but the town! WiFi is auto, and no set up for the internet as well. SMS is like a chat platform. Contact search is the same just that it doesn’t go back to the top when you have gone to the bottom, so that’s a boring part but the contact itself is now linked to facebook and twitter, and that is very neat! You can read about your contacts’ everyday living just like the facebook lite and, you can scroll through their recent updated photos just the same way as you would in your photo gallery, meaning, it’s fast and efficient. Viewing the photo, I have to add, is like photoshop.com. Its Android so it is everything google. Gmail is already there for you. Google map is great as a simple GPS, signal is good. Internet upload is fast. As is most latest touchscreen, you can pinch to enlarge or reduce and move through a full webpage, so I don’t need to view lite versions any more and the bookmark is like google chrome, I like! I tried the Youtube last night, streaming is fast, or maybe it’s already loaded somewhere. So far, all the applications I have used, there is no lagging! Call wise, it’s loud and clear although sometimes it’s broken reception. Could be the service provider and not the phone’s fault though, I do not know for sure. Synchronising with the PC takes a bit of setting up but after that its working the same way as most phones. Power consumption is bad the last few days. I had to charge everyday, but what do you expect, I am exploring and using all the functions extensively… so not a good benchmark. I am still happy as of today, it’s a definite major upgrade from my Nokia E71. Good phone! I bought a Hong Kong imported set for about SGD513 yesterday and put it to the test. Connecting it to the TV is ABC, connecting it to the internet via WiFi is just a password away (as compared to the Wii that i had, PS3 is almost like lego). The bluetooth DUALSHOCK®3 wireless controller can be connected at the front USB for charging while I try out the system. A HDMI cable (sold separately) I got from a friend allows my Bravia 40″ to automatically setup the best resolution of 1080i. All set up in less than 10 mins including unboxing and then I was already online surfing the forum and FaceBook. Then I put in a disc (Metal Gear Solid 4) and it took to about 8mins to download into the system (while I had my dinner). 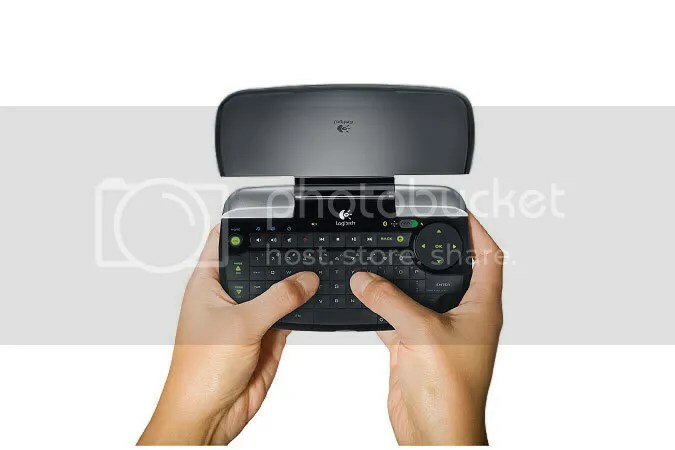 Without using an instruction manual I tried to play games and surf the internet with basic input of text using the virtual keyboard, and that’s the tough part. The DUALSHOCK®3 wireless controller has 16 buttons and it really took me a while to understand it’s functions (I was not a PSone, PS2 or PSP user before) but after getting aquainted for a couple of hours it gets a bit easier. I still can’t input what’s on my mind in FaceBook.. don’t seem to work… and one on one combat always gets me almost killed… but I am learning. 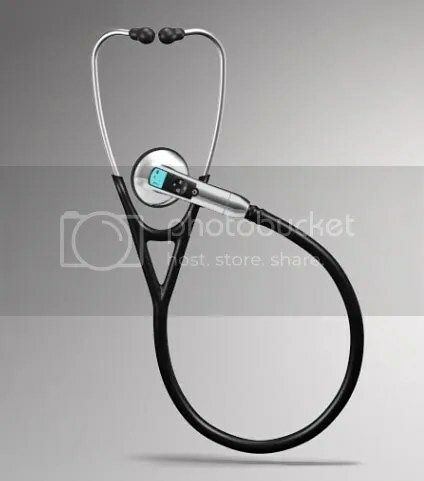 The stethoscope has undergone a high-tech makeover sporting a bluetooth connectivity and an LCD panel. 3M Health Care has announced the Littmann Electronic Stethoscope which packs features most headphone users would be familiar with, such as noise cancellation and greater sound clarity. With the souped-up hearing, the Littman then transmits the lung, heart and body sounds wirelessly to the bundled Zargis StethAssist program for further analysis, as well as to keep a record on file. The cost has also been upgraded, at a pricey USD379, which hopefully won’t trickle down too much to the tab on your next visit to the clinic. You’re connecting your PC to your TV. You’re downloading movies and watching them on your big screen. Take control of your PC entertainment with the only palm-sized, cordless mini-keyboard optimized for the way you get your entertainment. Another wonderful innovation by Logitech. 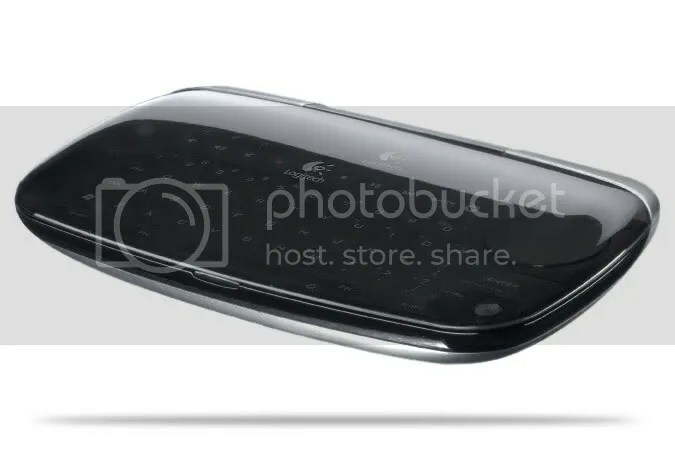 I always think the Polycom pictured below was an amazing design… but technology wise… it seems to be inert. 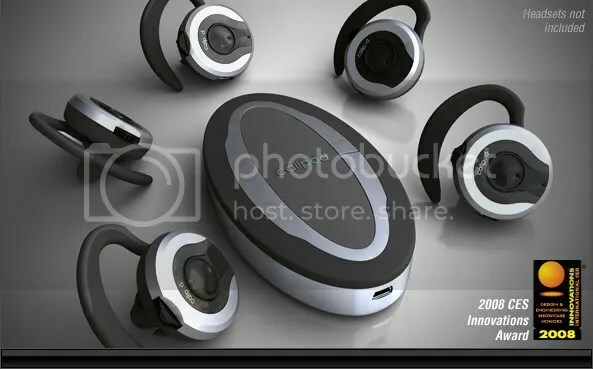 I thought today the Callpod Phoenix Bluetooth® mobile conferencing system and Dragon™ Bluetooth® headsets to be the future of conference and wireless calls. 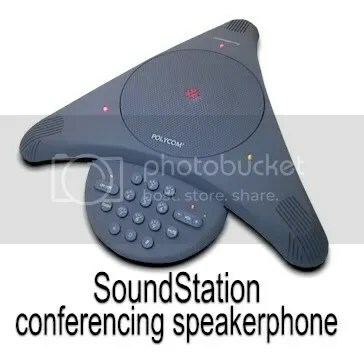 The Phoenix™ is a patented Bluetooth® mobile conferencing system which connects 5 Bluetooth® headsets together so when you make a call, all five participants will be speaking in full duplex with the party of the other end. It also supports push-to-talk communication between participants, making it an ideal communications system for retail and restaurants. Dragon™ is a 100+ meter range Bluetooth® headset that allows you to roam around your office or home without having to carry your phone. Advanced dual-microphone noise suppression gives callers a crystal clear conversation even if you are at an airport, noisy restaurant or car. 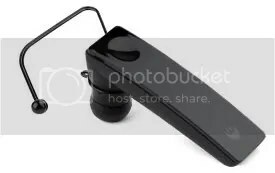 Wireless bluetooth headset without the buttons. It has a soft talk button using the touch-sensitive technology and a built-in voice alert that reminds you of the actions in your headset such as: redial the last number, reject a call, if your headset is connected / disconnected from your headset and etc. With Luxurious piano glass finishing and a simple design… nice.